Like most VA medical centers — and non-VA centers — the Austin, Texas, clinic has not installed metal detectors, relying instead on randomized bag searches. 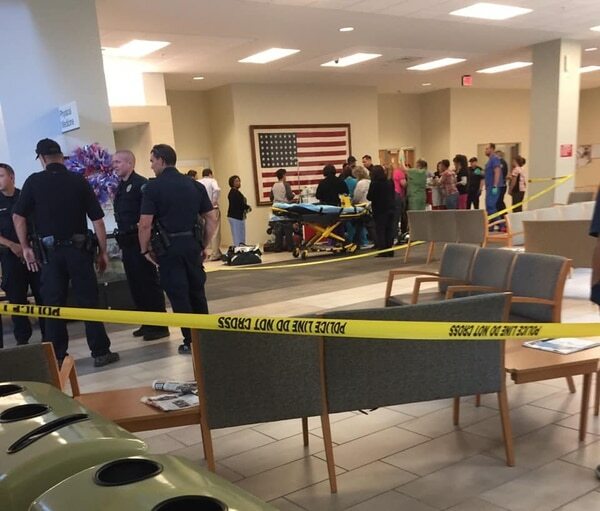 Less than a week ago, two veterans from Georgia killed themselves in separate incidents outside VA hospitals. Availability of viable medical options remains a titanic hindrance vets face as well, Swope claimed. Swope’s statements, however, don’t accurately reflect the recent progress the VA has made in terms of accessibility, according to one VA representative who spoke with Military Times. “Health care facilities now provide same-day urgent services in primary and mental health for veterans who need them at no cost,” said Veterans Affairs Press Secretary Curt Cashour. Cashour added that the VA completed 623,000 more internal appointments in FY18 than FY17, while seeing “positive outcomes” of its suicide prevention efforts. In spite of those efforts, the veteran suicide rate has climbed. “Suicide prevention is VA’s highest clinical priority,” the VA said in a statement following the incidents in Georgia. Despite these proclamations, the VA came under fire following a December GAO report that revealed only $57,000 of the VA’s $6.2 million suicide prevention media budget — or, less than 1 percent — had actually been used. Recent government reports show that 530 veterans in Texas died by suicide in 2016 alone. That number equates to a suicidal likelihood that is double that of the general population. If you are in crisis, representatives from the National Suicide Prevention Lifeline are available 24 hours a day at 1-800-273-8255. You can also text 838255 or chat with a representative at VeteransCrisisLine.net/Chat. 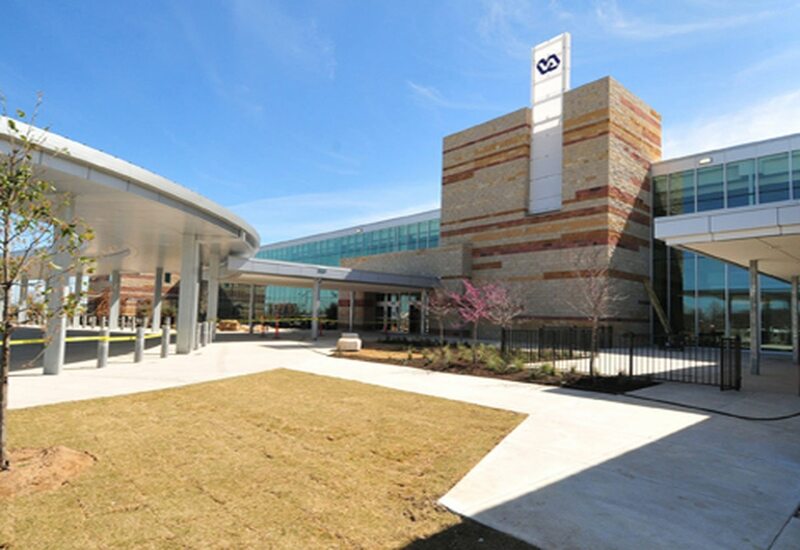 VA health care facilities offer same-day urgent primary and mental health services.